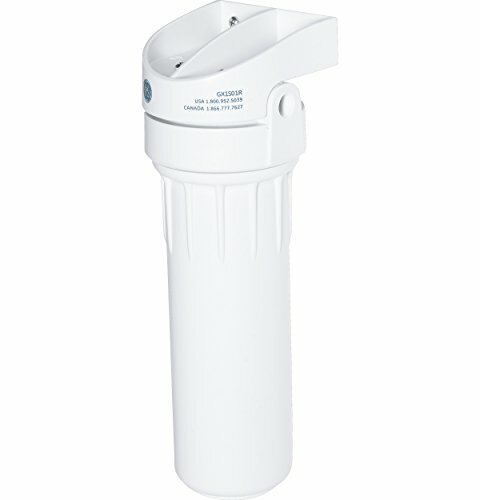 The GE Drinking Water Filtration System reduces contaminants such as chlorine and sediment. Features easy installation under your sink, providing filtered water through your main faucet or a separate one (GE UNFCTBL sold separately). Entire system NSF/ANSI certified. Filters and faucet sold separately.